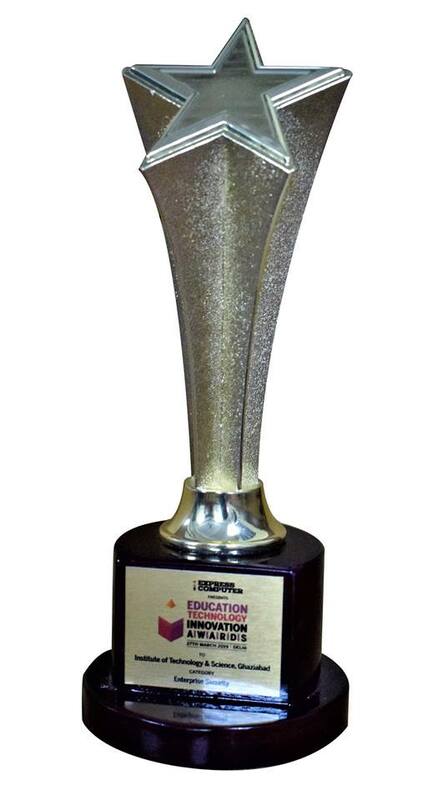 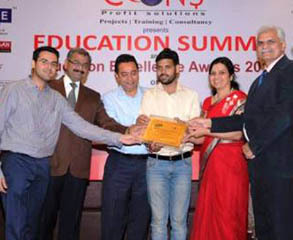 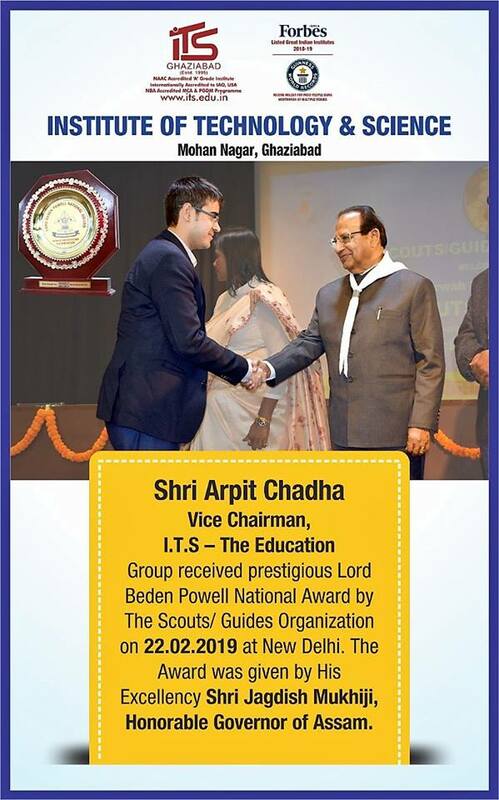 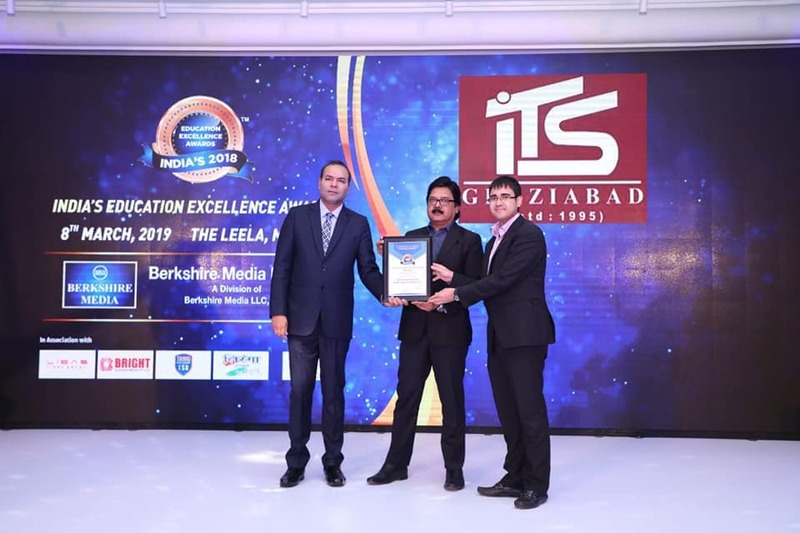 India's Education Excellence Award" for India's Best UG & PG Private Institutes (North India) by Berkshire Media LLC, USA. 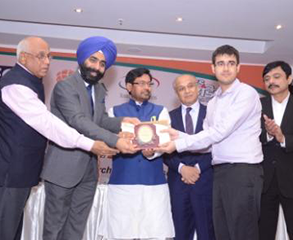 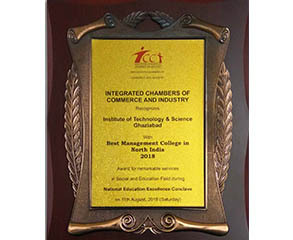 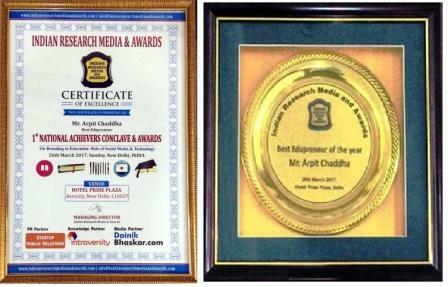 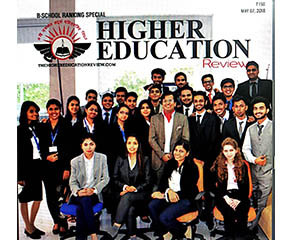 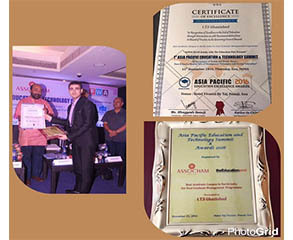 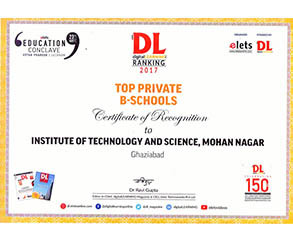 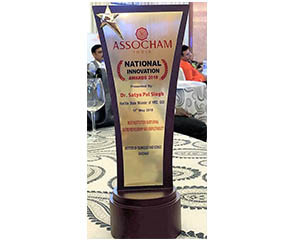 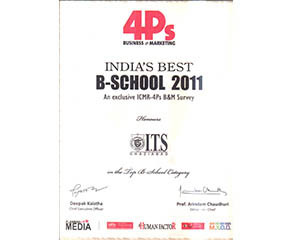 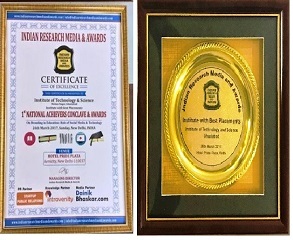 "India’s Best B - School for the year 2011 by ICMR-4P’s Business and Marketing Survey "
Dr R.P Chadha honoured as "Jewel of UP & Uttarakhand"
“Best Upcoming Business School from NCR (Noida Zone)” by Indian Achievers Podium for its excellence in the field of management education. 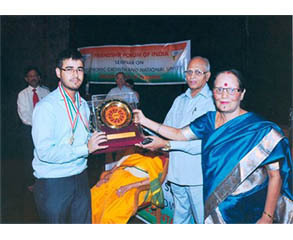 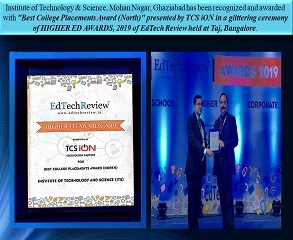 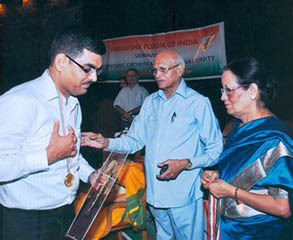 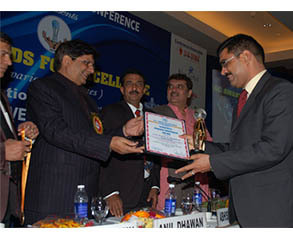 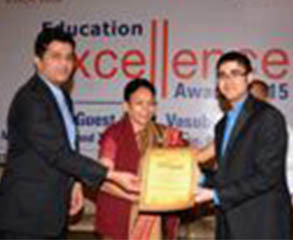 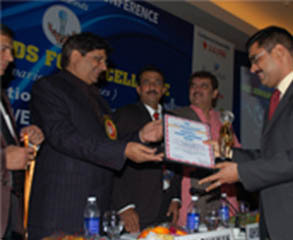 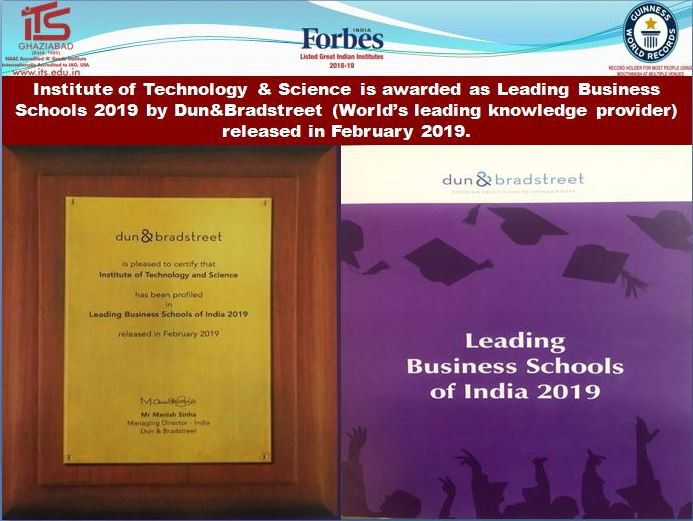 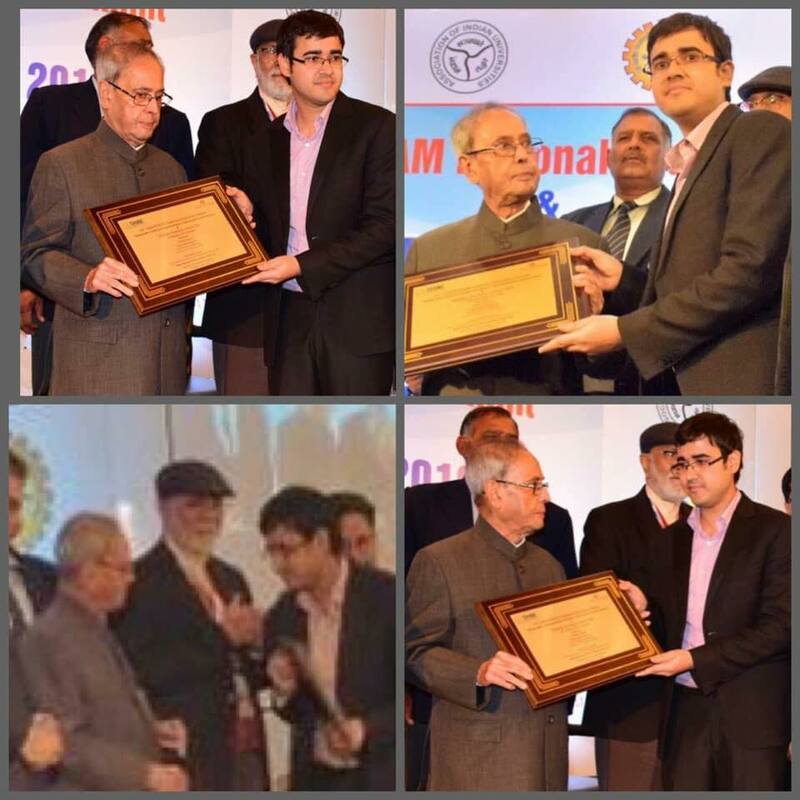 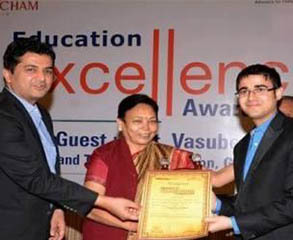 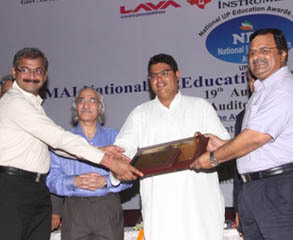 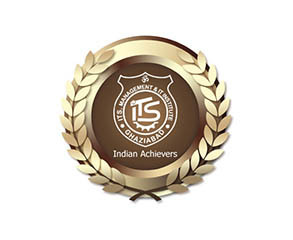 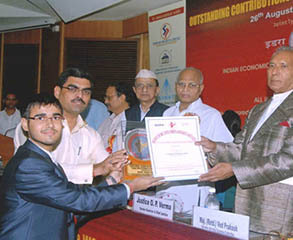 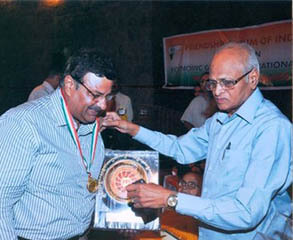 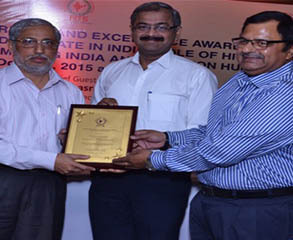 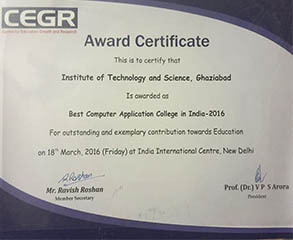 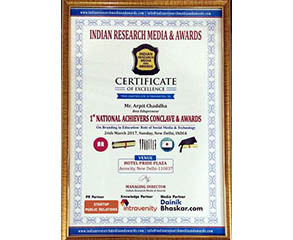 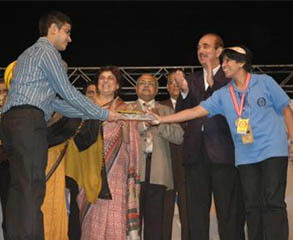 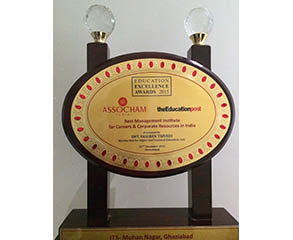 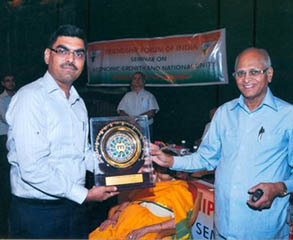 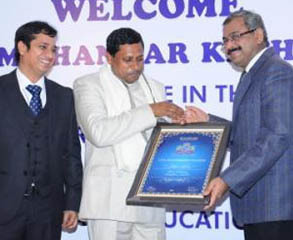 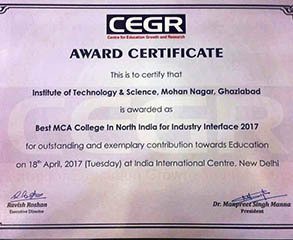 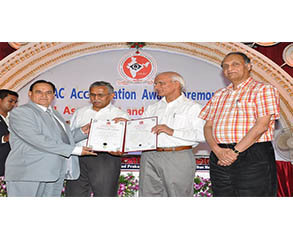 “Life Time Achievement Award” for education excellence by India Educaional Development and Research Association (IEDRA). 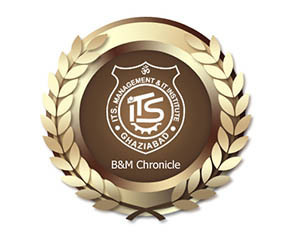 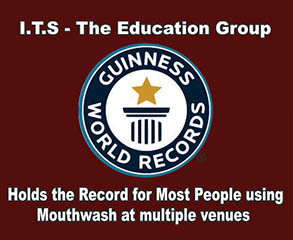 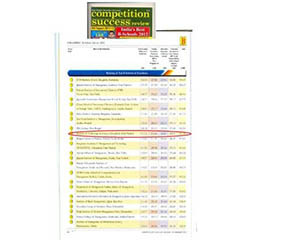 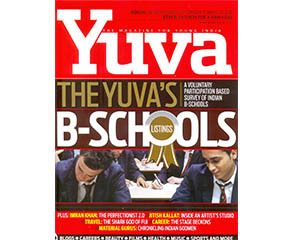 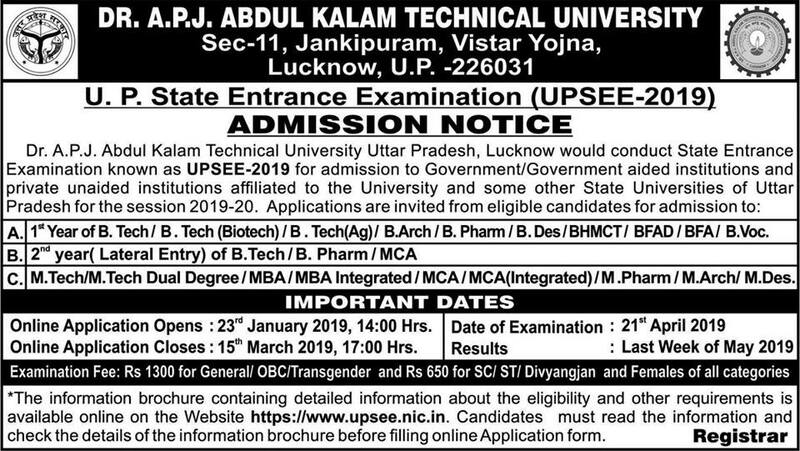 Ranked 4th in NCR by B&M Chronicle Feb’10. 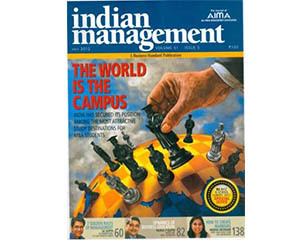 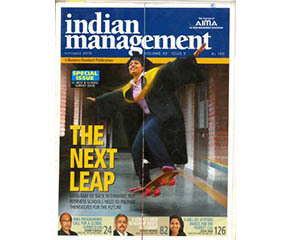 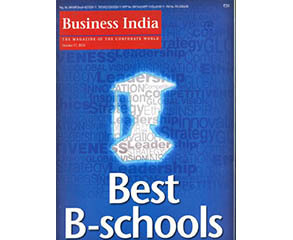 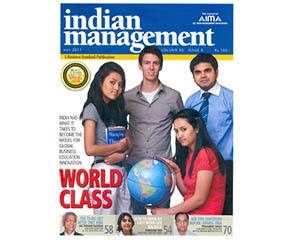 Ranked amongst top 25 B-School of India and at per with IIM Kozhikode in overall score as per AIMA survey of Best B-School, Sept. 2010 Vol. 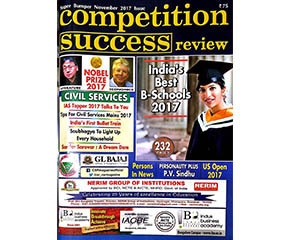 49(9).